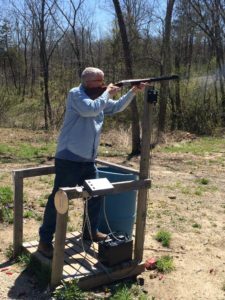 Thanks to all who made our Sporting Clay event a huge success! 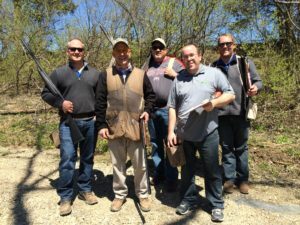 We are glad to report that 24 attendees safely made it through the course and had a tremendous time. If you were not able to make it this year, do not worry plans are being set for next spring as well.